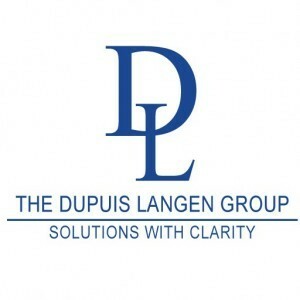 In 2017 we were pleased to welcome Marlee Bennett to The Dupuis Langen Group as Financial Controller. 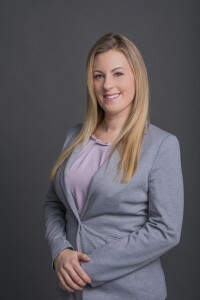 Marlee is a designated Chartered Professional Accountant (CPA), who started her career as an accounting assistant in the general insurance industry. After attaining her CPA designation in 2012, she continued to gain valuable knowledge and experience as an Accounting Manager. Through years of practice handling company finances, she is proud to take on the role of Financial Controller at The Dupuis Langen Group. Marlee also loves to be involved in her community. She is a board member of the Chartered Professional Accountant of B.C. (CPABC) Richmond South Delta Chapter, as well as, the accountant for Canada Scores Vancouver, a charity that provides afterschool soccer and poetry programs to children in need. With a passion for numbers, she has found her calling as an accountant and is excited about her new opportunity at The Dupuis Langen Group!